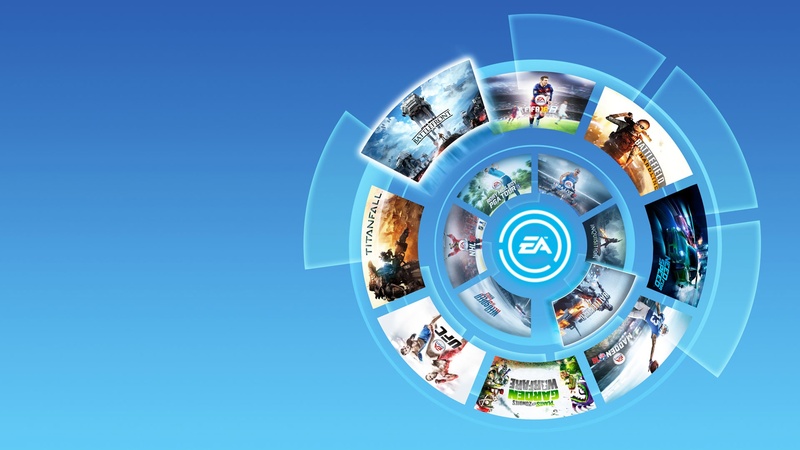 EA Access is a very famous subscription service among gamers that allows you to play some selected games available on the EA platform. 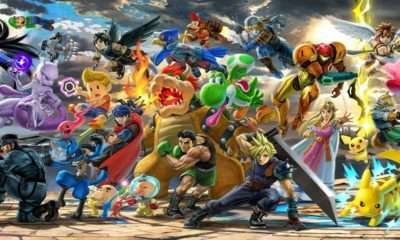 Not only this access authorizes the players to enjoy the game a day or two early but it also comes with additional features that are not available in standard edition of the game. So far, EA Access is only available for Xbox One players. If you don’t know anything about how EA Access works, keep reading the article and by the end of it, you’ll know all about it. Using this service, you can buy a subscription that may have a time period of 1 month or 12 months. You can purchase is from either Xbox Games store or any third-party retailer providing the service. It is similar to how Desktop players can purchase the Origin Access and the contents are pretty much the same because normally EA game is released through Origin. If you do not purchase EA Access on Xbox store, you won’t be able to play multiplayer of any game. That feature is only included in Xbox Gold Membership. 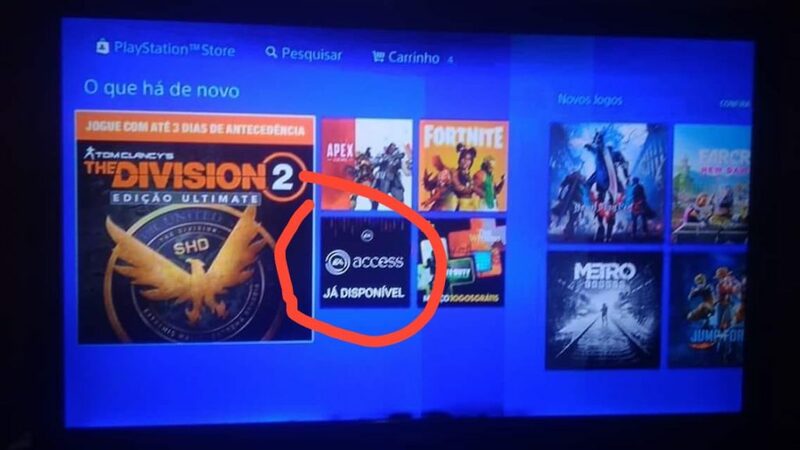 Following image was posted on reddit that indicates that EA Access for PSN is not that far away. Good chances are that this may be fake news but the image does line up with EA statement in which they said that we are looking to expand the services to a new platform. If the news is true, this could be huge for Play Station users. You’ll be able to enjoy games like Battlefield and Anthem with early access and for the whole year without paying extra money. What are your thoughts on this rumor, tell us in the comments section below?